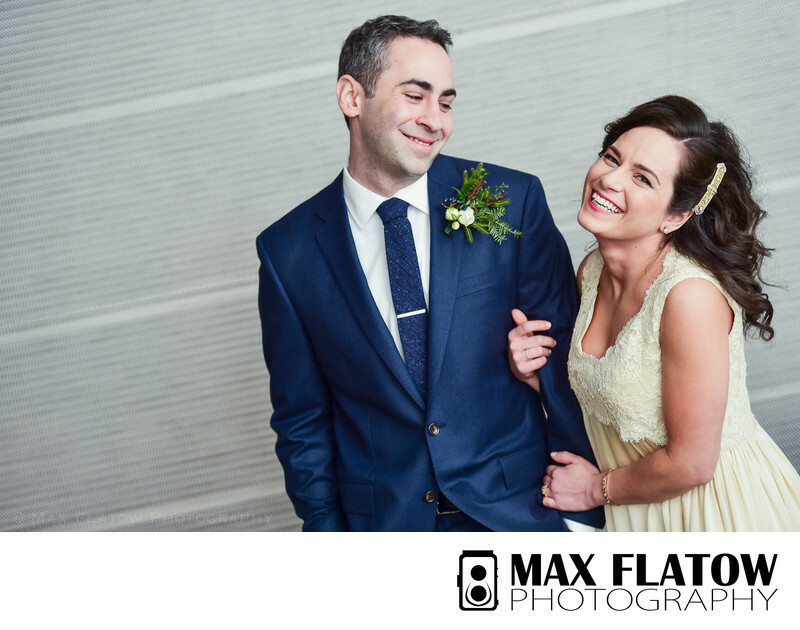 Was absolutely elated to photograph this wedding at the W Hotel in Hoboken, New Jersey. Unlike some hotels in the NYC metropolitan area, the W offers space, space, and more space - a photographer's dream come true! The hotel's event space accommodates weddings both large and small, and for those guests who choose to stay overnight, it offers the perfect cosmopolitan escape, while remaining close enough to nearby bars, restaurants, attractions, and NYC. Located right on the Hudson River, it offers ample photo opportunities, especially with the iconic New York City skyline. Riverside parks abound, and the hotel is just a short walk from the hot and bustling center of Hoboken. While I'm based in Brooklyn, the W is an easy 15 minutes from my home, and I'm thrilled any time I get the opportunity to work there. Travel is always included in my rate for the NYC tri-state area. A common complaint among wedding photographers is the lack of "character" in certain hotels and wedding venues, in turn, making it more difficult to come away with a unique set of images. 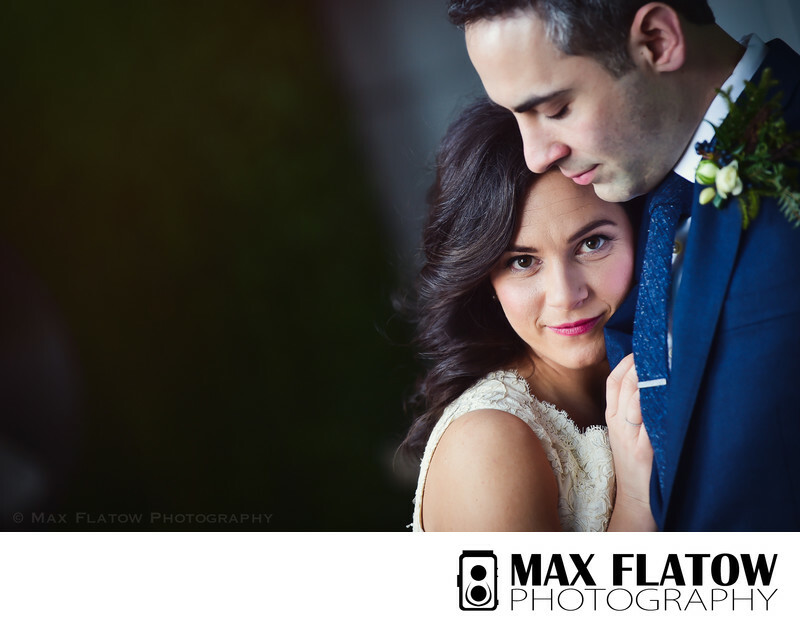 After shooting weddings for 10+ years, creating stunning images out of nothing has become my specialty. Needless to say, the W Hotel has much to work with, though I thrive (and love the challenge) of creating beautiful images in spaces where other people may have some difficulty. Location: 225 River Street, Hoboken, NJ, 07030.